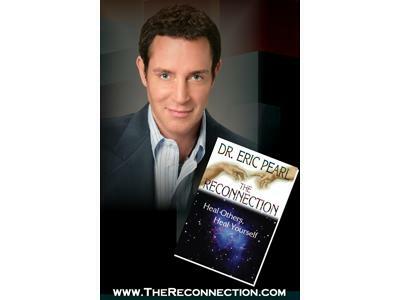 Join Joy Radio on May 8, 11 am ET, with Dr. Eric Pearl, The Reconnection® founder. Dr. Pearl has been featured in top media including The Dr. Oz Show, The New York Times and CNN. 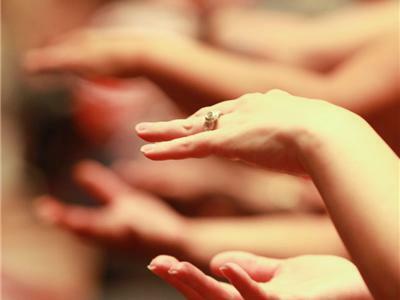 He has presented at leading venues including the United Nations and Madison Square Garden. His internationally bestselling book, The Reconnection ® : Heal Others, Heal Yourself, now in more than 36 languages, has been endorsed by notables including Deepak Chopra, MD and Wayne Dyer, PhD.